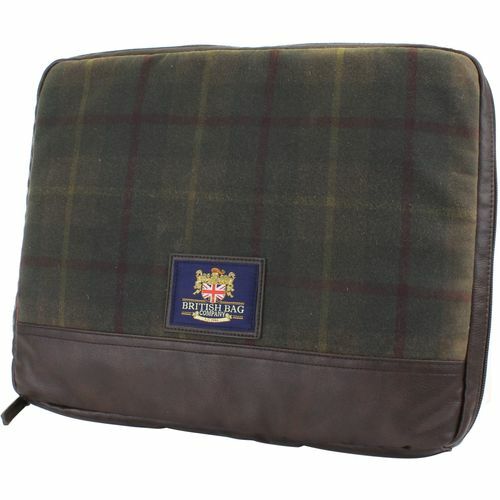 Treat yourself or a friend to a Millerain Laptop bag by the British Bag Company, combining perfectly luxury and quality. This has to be the most stylish way to carry your laptop with you. Millerain Material mixed with PU Leather, also the British bag Company genuine label mounted onto a pu leather border sewn onto front of the bag makes this the ideal unisex gift. Secured by a zip fastening on top with a pu leather pull. The fabric insert on the bag consists of a plain brown polyester/coton mix lining.